Christmas is coming and so is the time when you have to find gifts ideas for your loved ones! Here are a few ideas for every budget. We wanted to promote a “slow life” spirit, with a lot of handmade gifts. We are also glad to share some blogs and designers that we particularly enjoy. 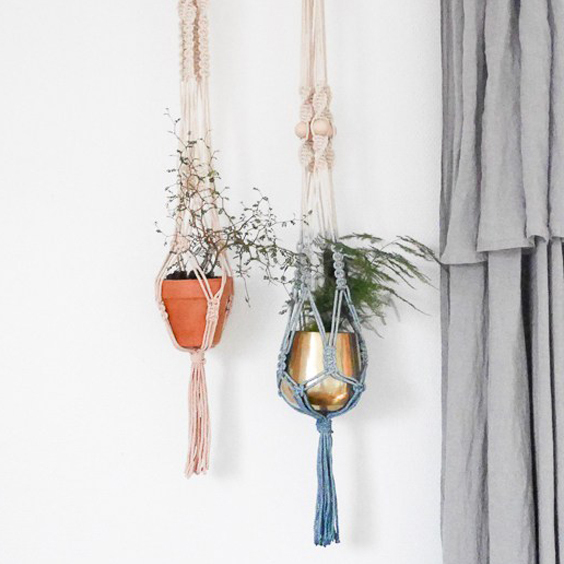 Do it yourself: mini budget maxi effect! 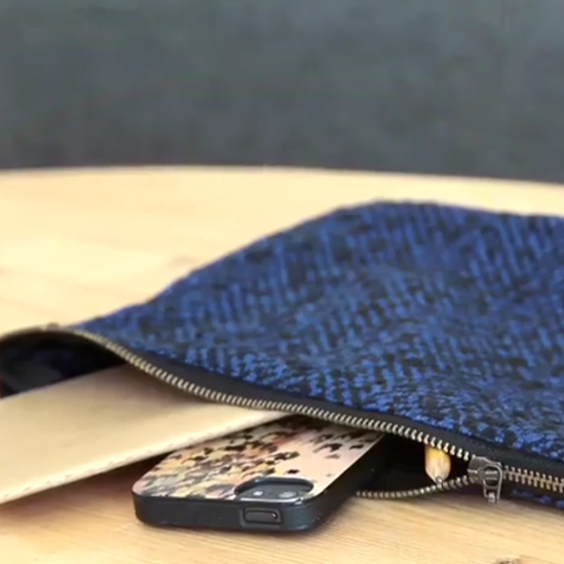 If you want to use your fabric scraps, why not sewing a zipped pouch? everybody needs one! If you are a more experienced sewist, you could also add a nice lining. You have some skeins left after your last knitting project? 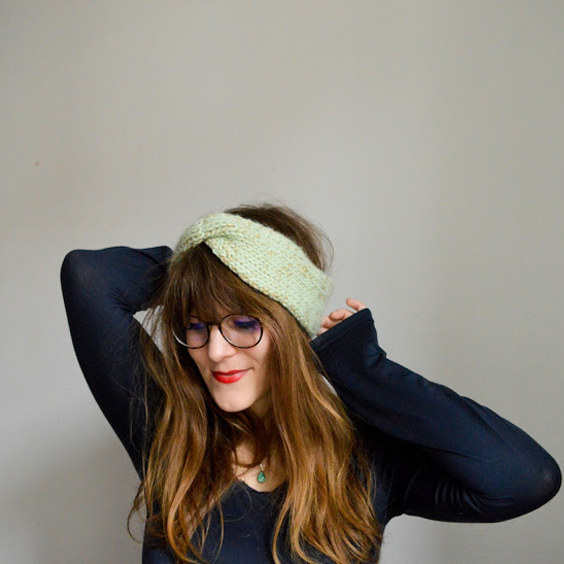 Knit a headband or a hat! One or two wool balls are necessary, it is a fast and easy project, totally in line with the winter season. 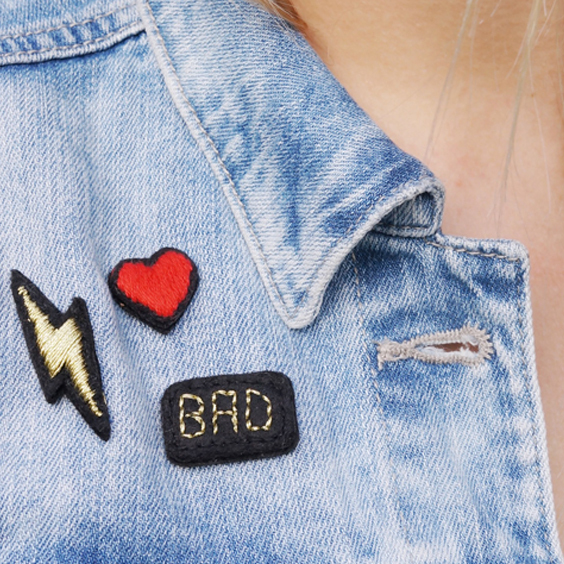 You can write or draw almost anything on many fabrics! 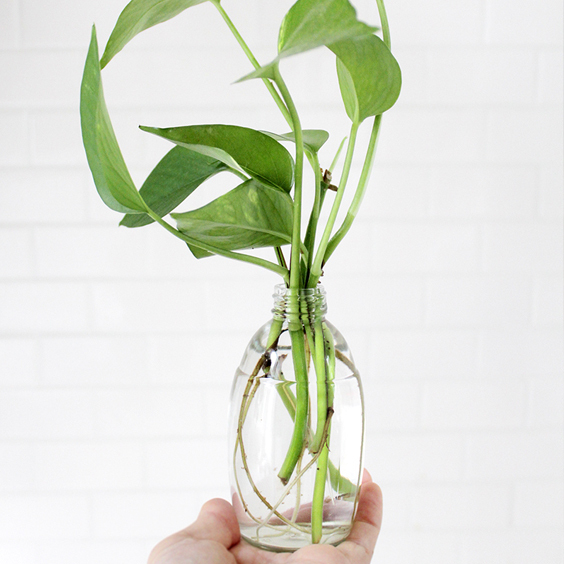 With a few basic knowledges, you can already make very nice gifts. 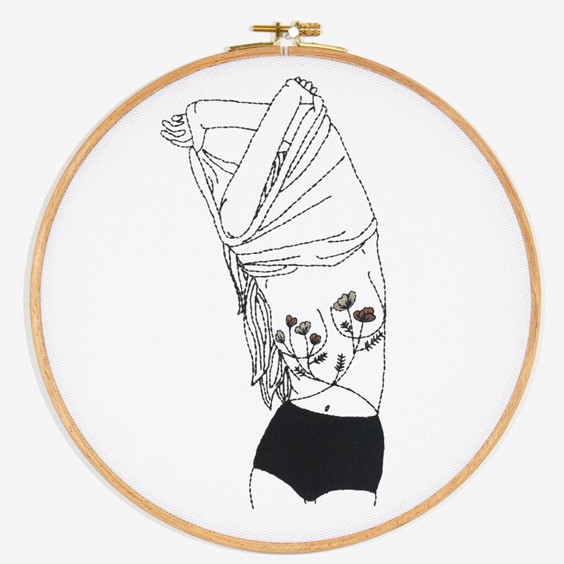 many embroidery patterns are given for free! If one of your friend talks about learning how to sew, here are some gifts that should be exactly what she/he needs. 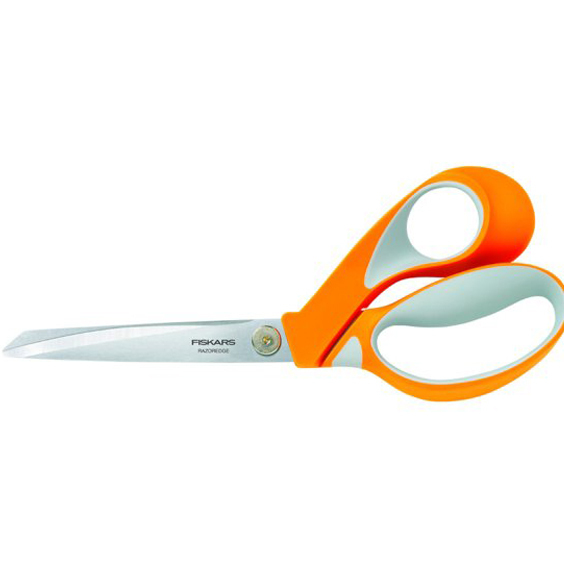 Fiskars scissors: this brand provides very resistant and soft for the hands tools. We particularly recommend the “RazorEdge Softgrip”. 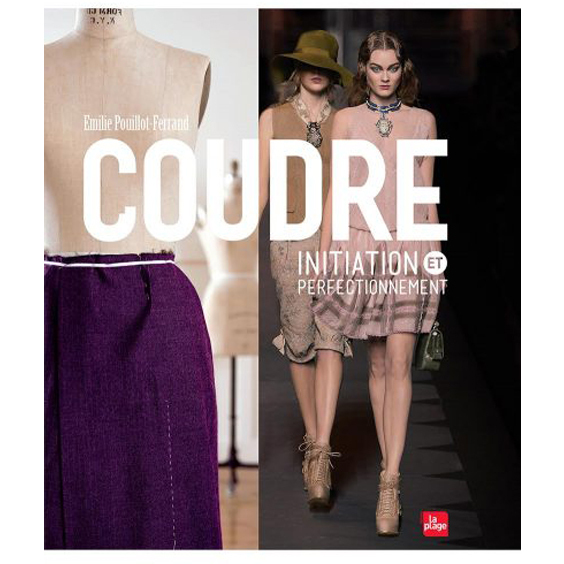 A good sewing book: we have read and enjoyed this sewing book called Coudre, initiation et perfectionnement by Emilie Pouillot-Ferrand. Only in French for now, but full of good advice to answer many questions a beginner sewist will ask. 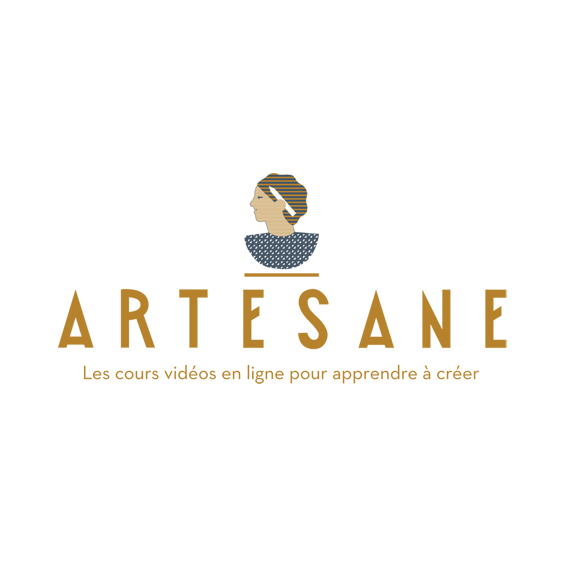 A sewing class: we have got here in France a great on-line platform that offers video lessons for every creative fields (sewing, knitting, drawing…). The videos are always very well-groomed with qualified teachers. videos about many creative topics. 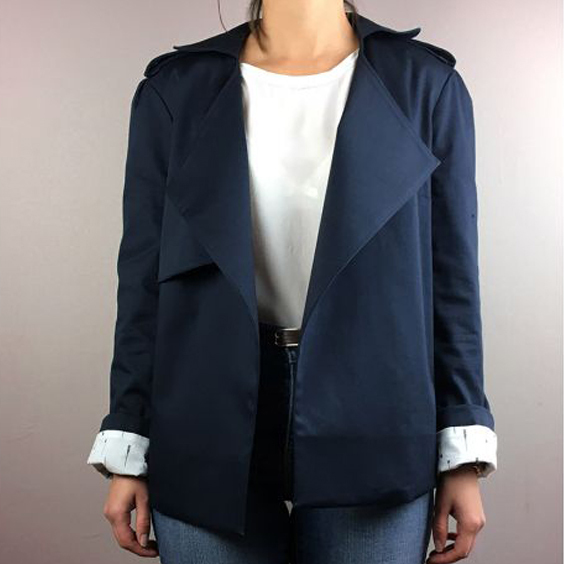 Never in the right size, never the right fit, too dull and similar, not ethical enough as far as their production is concerned… If you recognize a demanding friend, who loves fashion, why not ordering a personnalized and semi-bespoke garment made by a certified seamstress at CAPSUL Studio? By the way, some ORAGEUSE designs are available there 😉 ! We hope you have found some ideas reading this post, and we wish you a very merry Christmas, surrounded by all your loved ones! Every detail matters, especially for a party outfit! Our last lookbook, Day 365, shows a few suggestions to customize our patterns and turn them into festive garments for a magical night! 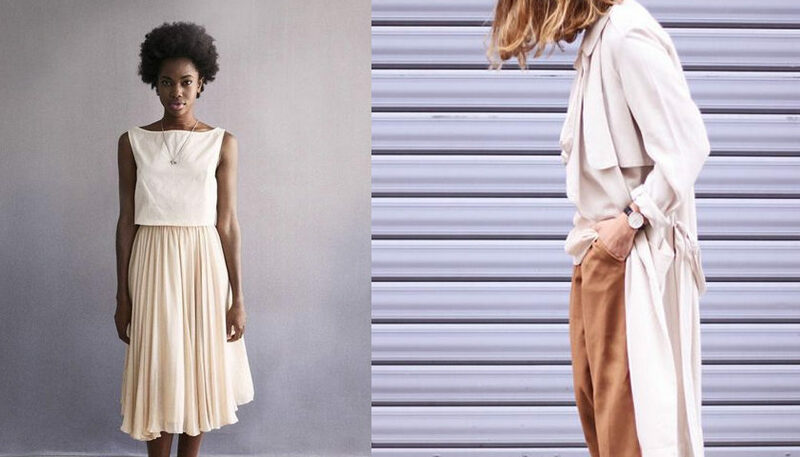 Here are our ideas, along with other inspiration for you to imagine your very special party outfit. 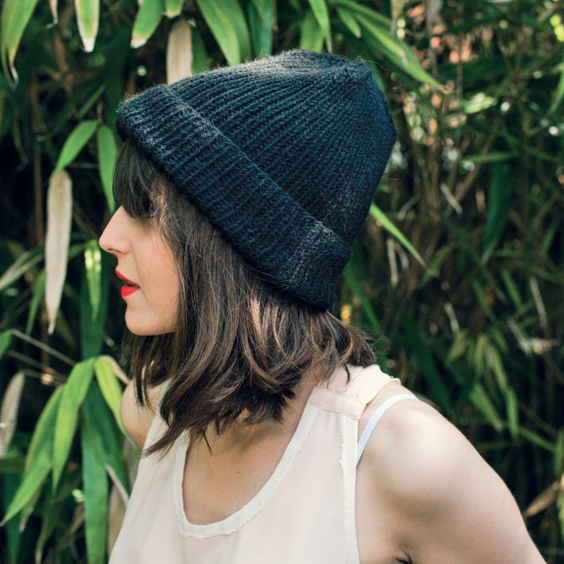 The Paris top sewing pattern allows new possibilities, thanks to its new long sleeves kit ! 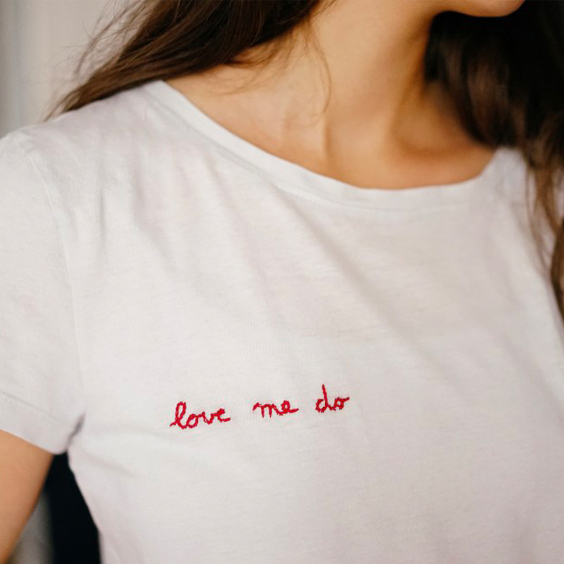 In this blog post, we have gathered together a lot of ideas to enable you to pair it with garments you already have and to create your favorite summer top (or dress) !